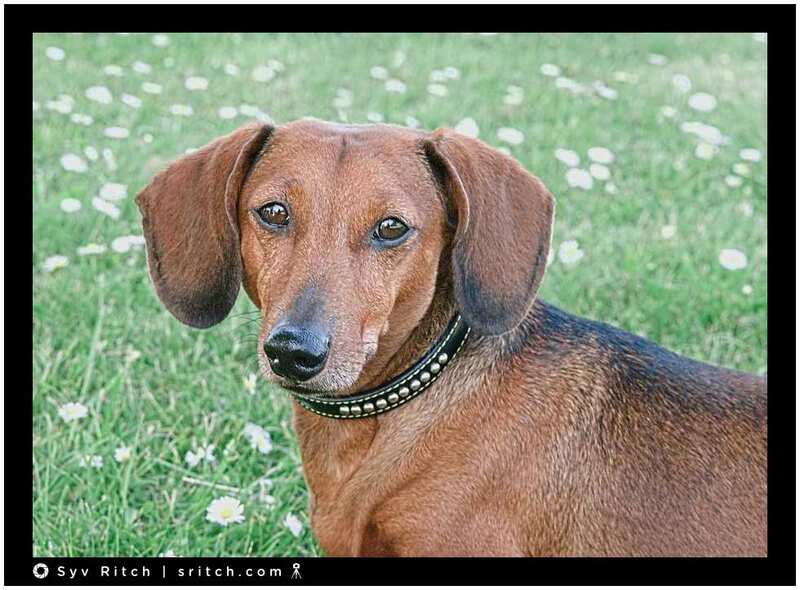 Merlot was a “good sausage”, aka a smooth coat Dachshund. He just passed away. It’s very difficult. Dogs (and cats by the way) are not children, but they are members of the family and it hurts when they are gone.